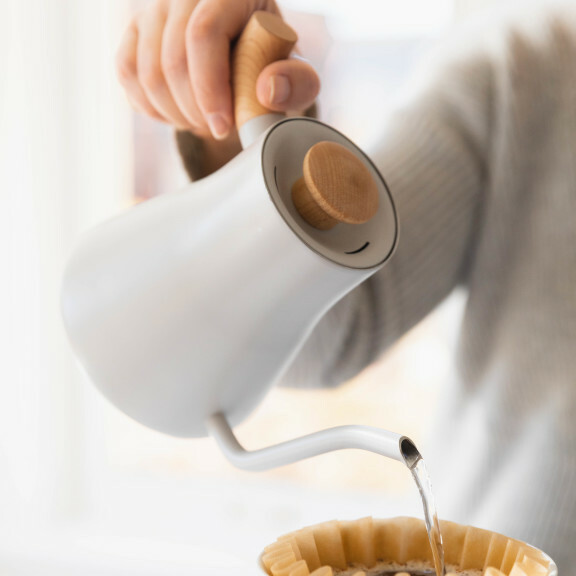 When it comes to delicious coffee, every aspect of your pour-over ritual plays a part, from the grind of your beans to the rate of your bloom. 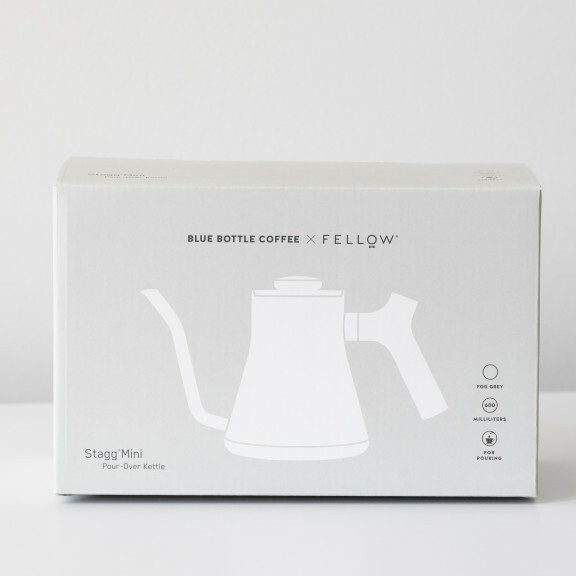 With its precision-pour spout, the Stagg™ Mini Pour-Over Kettle gives you total control over the volume and speed of every pour, allowing you to create a cup that matches your instrument in elegance and beauty." Want to level up your technique? 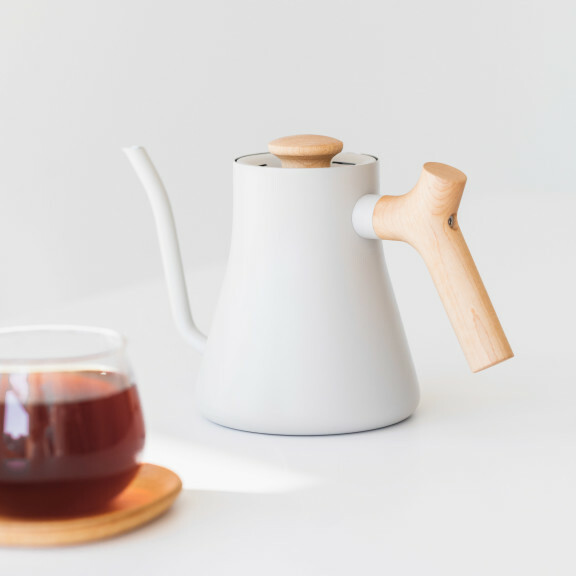 Our its precision-pour spout, the Stagg™ Mini Pour-Over Kettle gives you total control over your pour-over ritual, allowing you to create a cup that matches your instrument in elegance and beauty. 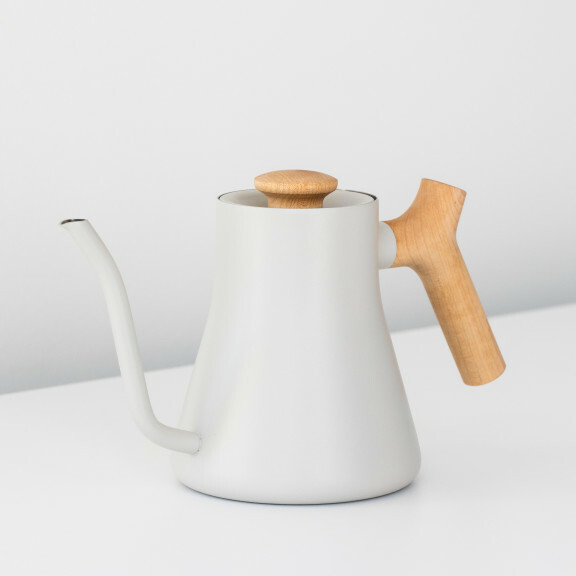 Complete your pour-over experience with our Coffee Essentials Kit, now paired with this stunning kettle. It’s everything you need to make delicious pour-over coffee.